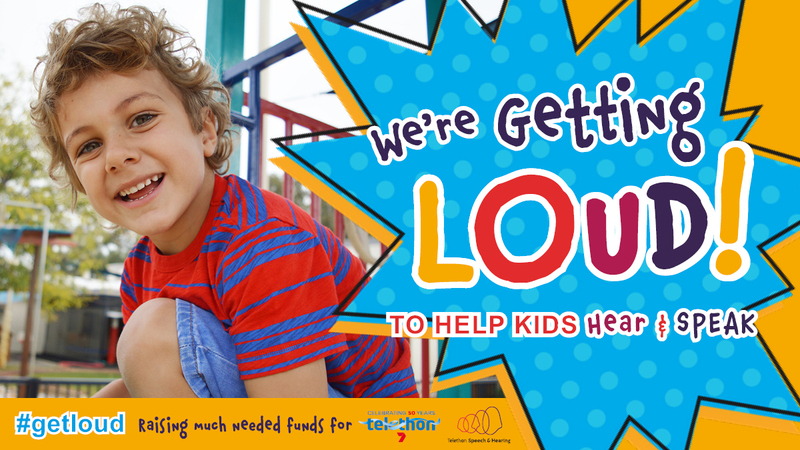 Support Telethon by Getting LOUD! Get LOUD! 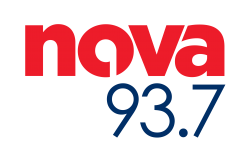 is a campaign to help support Western Australian kids to hear and speak. Get LOUD! 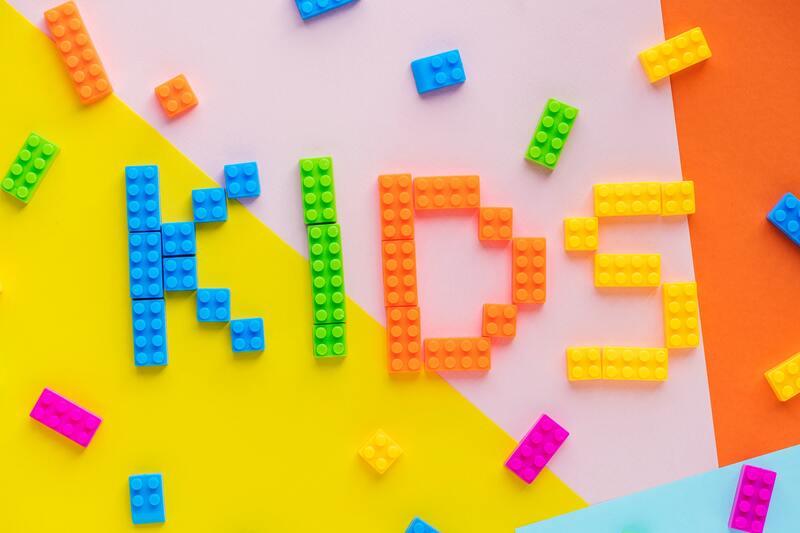 is a fantastic way to bring fun and colour to your workplace, school or community while helping children and families affected by hearing, speech and language. 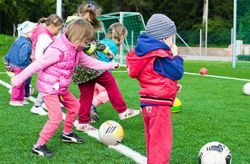 1 in 6 Australians are affected by hearing loss and 25 percent of Australian children are faced with speech difficulties. Hearing loss is the second most common health condition experienced by Australians – it is more common than asthma, heart disease, cancer and diabetes! Occupational noise is responsible for up to 21% of hearing loss worldwide. Approximately 49% of child hearing loss is preventable. 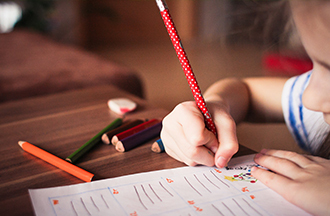 For the 20% of children who have difficulty with speech or language, there is usually no clear pathway for help. Your simple act of helping to raise awareness and fundraise for Get LOUD! will make a real and significant difference to the children and families who attend Telethon Speech & Hearing. Our outcomes show that if we help children with hearing loss early in life, 86% will graduate high school. This result is higher than the normal population (75%). 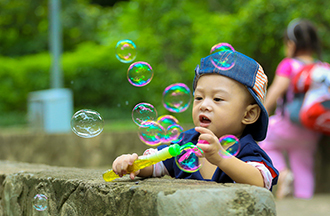 With your help, we can ensure all children across WA with hearing, speech and language impairments have access to the early language development and support services they need to set them up for a fulfilled life. 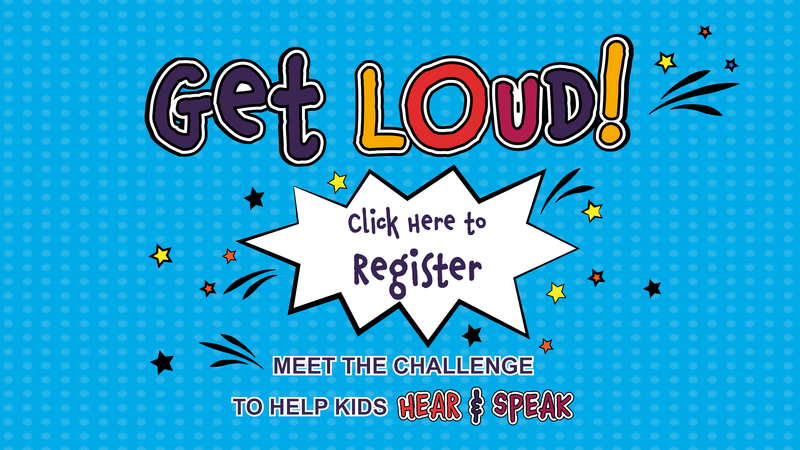 Sign up for Get LOUD! with a date and activity that suits you best! Register your organisation online through Everyday Hero or email getloud@tsh.org.au for a printed form. 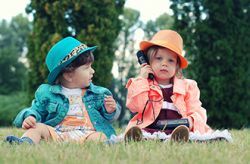 Dress up day, hold a silent disco, host a morning tea, talk about hearing, or arrange a quiz night – the possibilities are endless! Get creative in asking your friends, family and colleagues to help Telethon support children with hearing loss or speech and language issues. Search for ideas and inspiration below. Create some friendly competition and challenge another organisation or friend to Get LOUD!. Use our ‘Challenge!’ cards below and tag them over social media with the hashtag #getloud to get them involved. Get LOUD! is a fantastic opportunity to bring fun and colour to your workplace, school or community while supporting the children of Telethon. Share your photos and videos with us by using the hashtag #getloud or tagging @telethonspeechhearing in your social media posts. Be our highest Get LOUD! fundraiser and have the opportunity to appear LIVE ON TV during the Telethon Weekend in October! To participate, simply register for Get LOUD! and transfer your fundraising donations to Telethon Speech & Hearing before Monday, 15th October 2018. Channel 7 Perth’s Telethon is the highest fundraising Telethon (per capita) in the world, with a huge list of 7 Network personalities and some of the hottest acts around to entertain you and encourage you to donate over the Telethon Weekend on October 20 & 21, 2018 on Channel 7 and GWN7 across Western Australia. For further questions, please email getloud@tsh.org.au or call (08) 9387 9888. Meet Leo Ellis, a happy and energetic child who has been with Telethon Speech & Hearing since 2017. Enrolled in our Chatterbox Program, mum Natalie first had concerns about her son’s hearing when he was around nine months of age. 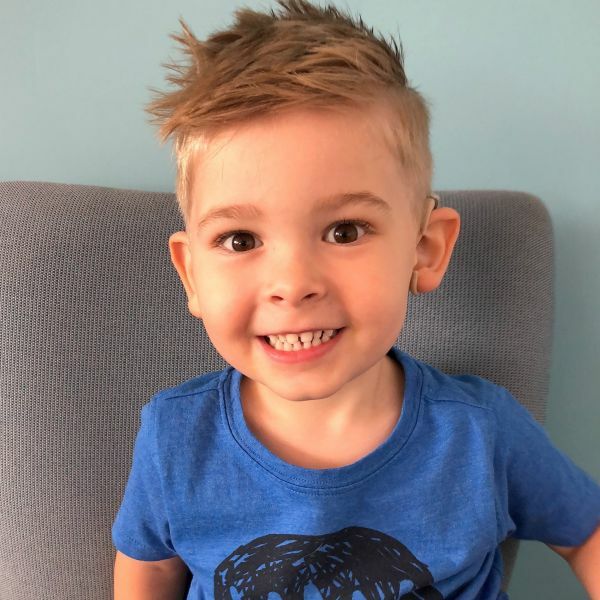 With no family history or experience with hearing loss, Leo’s parents were very shocked and confused by his diagnosis. Both parents worried how Leo’s life would look, especially about school, his ability to speak clearly and keeping up with other children in class. One year since joining the Chatterbox Program at TSH however, Leo’s parents have noticed a dramatic improvement in their son’s development both at school and within their family home. 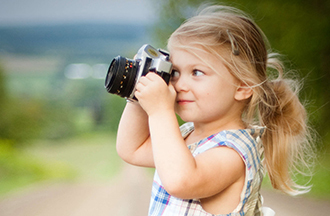 “Leo is a completely different child since starting TSH,” Natalie said. “When we first started, Leo didn’t know how to listen and couldn’t understand much at all, so his behaviour was a real struggle. One year on and his listening skills are amazing. His speech is going from strength to strength and he is following instructions and joining in with his peers, which is really lovely to see. From being in denial and scared of what the future held for their son, parents Natalie and Ray are now confident Leo will continue going from strength to strength with the help of TSH. “For us, this journey has been the most emotional, stressful and complicated journey we have ever been on,” Natalie said. “But since we have joined TSH a weight has been lifted off my shoulders knowing that we are getting the best help available. Angus Kerns, also known as Gus. 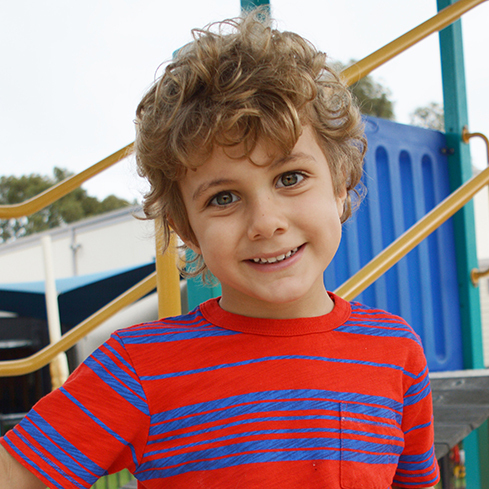 Gus has been a part of TSH’s Talkabout Program since he was three years old and joined our program after his parents became aware of his speech delay during a child health nurse assessment. “He has always been a happy, passionate child, however, we did notice he was unable to verbally communicate at a similar level when compared to his peers,” said mum Stephanie. Gus’ parents, Mark and Stephanie were advised by their speech pathologist about possible ongoing treatment options to enhance the speech and language development of their son. “Mark and I are both physiotherapists and understand the importance of early intervention when it comes to the treatment of medical and physical conditions,” said Stephanie. After researching all options for their son, Mark and Stephanie decided that for a number of reasons, TSH would best suit Gus’ ongoing development. Twenty months on, both parents have noticed the huge improvement in Gus’ speech, communication and behavioural skills, and have most enjoyed the sense of community provided by TSH. “TSH provides us with an incredible level of support and a sense of community between teachers, assistants, allied health professionals, administrators, other parents and our family,” said Stephanie. “It recognises the challenges families face when supporting and educating a child with delays in development. We are always greeted with warmth, love and support by the staff at TSH. The professionalism and educational standards of the staff is second to none. “[TSH] has provided Mark and I as parents, confidence in realising that Gus is in an environment that is centred around maximising his potential at this critical early stage of his language and speech development. Supercharge your fundraising! Download and print our posters, flyers, certificates and social media templates to make your fundraising for Get LOUD! easy and successful.